Ordering your engraved trophy, medal or award from S&R Trophies is easy. 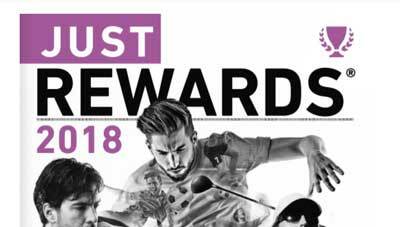 With 1000’s of products to choose from, you will find your perfect item in one of our three catalogues, Trophies for Titles, Trendsetting Awards and Just Rewards. When you’ve found the perfect item for your club, school or team, make a note of the item number. Then go to our order form or call us on 01639 797 607 to place your order. S&R Trophies are a traditional engraving company working with sports clubs and schools and have built an enviable reputation and prestigious client base. Each enquiry is dealt with by one of our engravers, ensuring your requirements are met to the highest degree, every time. 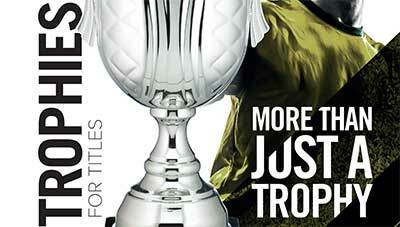 Over 180 pages of premium trophies, medals, plaques and awards. Packed full of trophies, medals and awards. 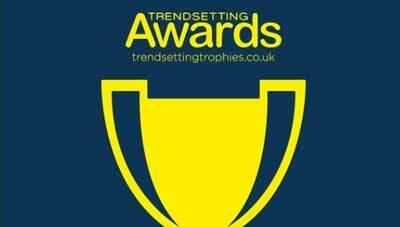 Fully searachable online catalogue of the most popular award products.